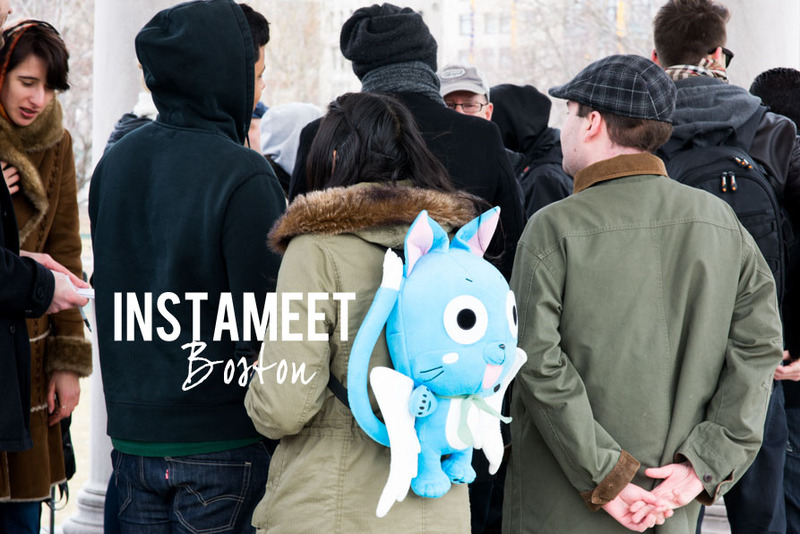 It was so cool to gather with other Instagrammers in Boston recently for #igersbostonmeet, my second "instameet", a word which I'm sure will be added to the Oxford Dictionary very soon. My first instameet went something like this. The meeting was to take place at the Parkman Bandstand in Boston Common at 2pm and as the crowd gathered, there were definitely some familiar faces I recognized and others I felt I knew from their Instagram feed, but didn't get a chance to talk to. Although it was a windy and cold March afternoon, being surrounded by like-minded artists and friends like these made the weather take a backseat over all the fun that was to be had. 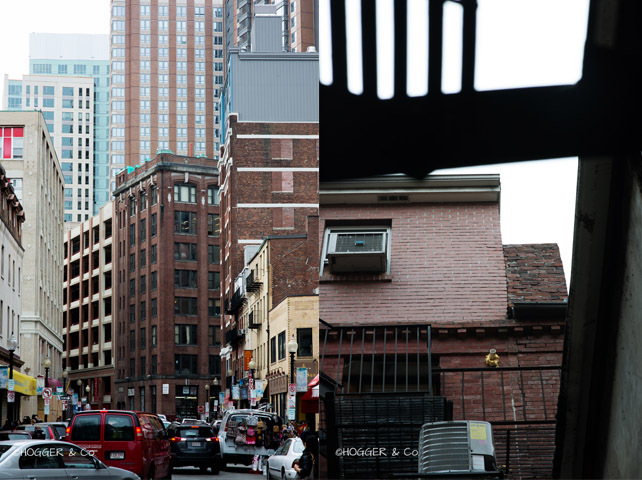 To see more from the day, take a look at #igersbostonmeet and for updates on more instameets, follow @igerboston. 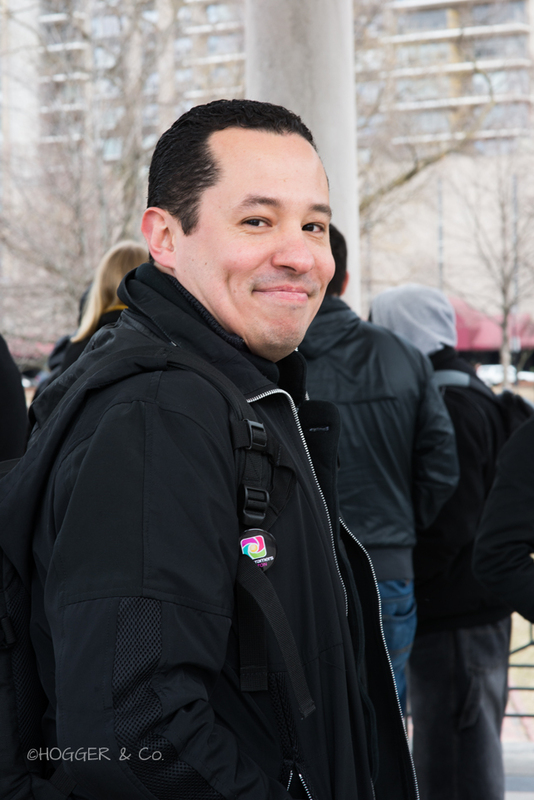 This is @javimejia, the founder of @igersboston. You'll want to follow him ASAP.Far right @emaritraffie and crew (sorry I didn't meet you guys! )@artistilicious@canahtamI also got to try my very first bubble tea! 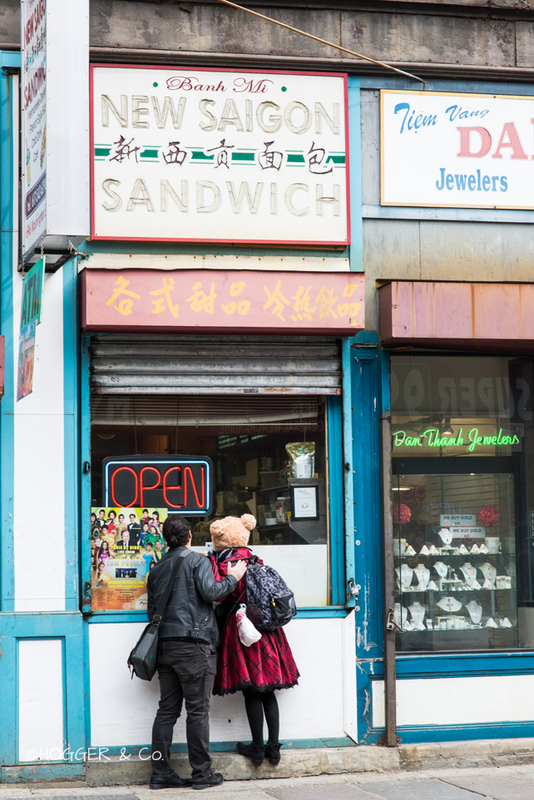 One of the narrowest and creepiest alleys in Chinatown, and of course, we all had to check it out (including me, thanks for the pic Juan!). @hettybug@andthenjuan@ntmowenOh, and then THIS happened.